Vinicunca, commonly known as Rainbow Mountain, sits at 5,200m above sea level (17,060 feet). Most travelers do try and climb it during their short visits to the Cusco Region. Basically, it’s not rare for visitors to try going from near sea-level to almost to the altitude of Mt. Everest base camp in a single day! (5,364 m). We highly recommend taking a few days to acclimate before attempting Vinicunca. Regardless, here are five mountains at lower altitudes than the great Rainbow Mountain! 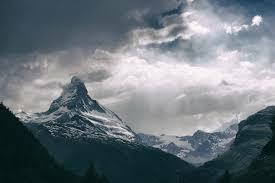 Known for being nearly symmetrical and incredibly beautiful, the Matterhorn in Switzerland is at 4,478m. Interestingly enough, while Vinicunca gets no snow or only a light dusting, the Matterhorn has snow year-round. At 4,421m, the highest mountain in the Continental United States doesn’t even come close to Vinicunca’s altitude. Known as Mt. 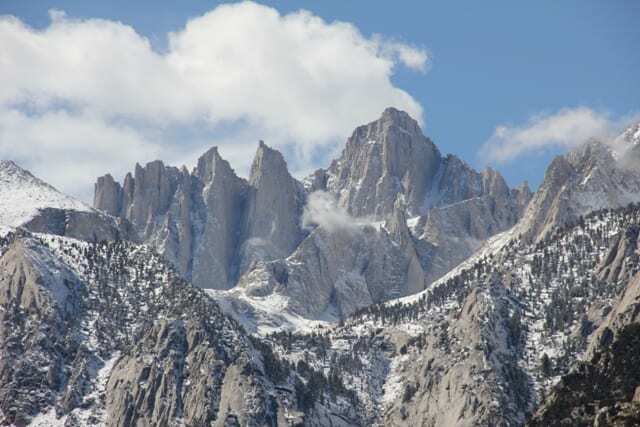 Whitney, it rises up out of the mountains in the great state of California. 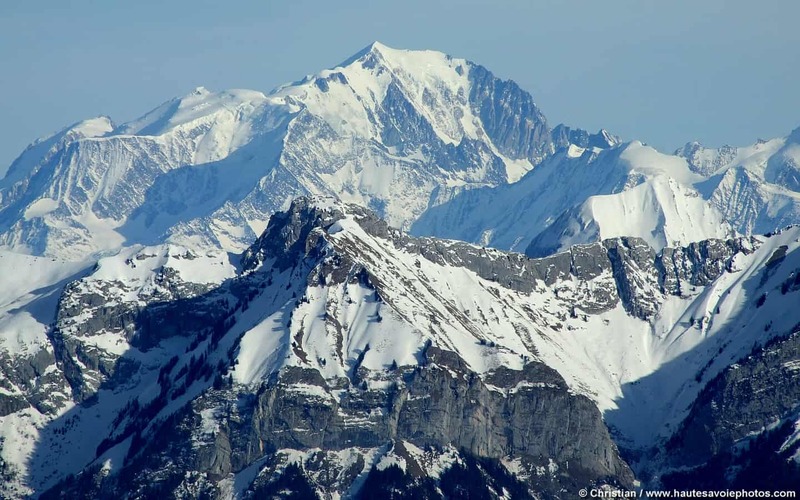 Straddling France and Italy, Mont Blanc (4,810m) stands in the Graian Alps and is the highest point of the Alps. Popular amongst snowboarders and skiers, this mountain hosted the first winter Olympics in 1924. 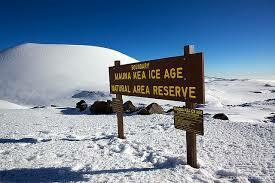 One of the few places you can find snow in Hawaii, Mauna Kea is a dormant volcano responsible for creating most of the big island. While measuring from its underwater base makes it much taller, from sea level it stands at 4,207m. Second only to Mt. Kilamanjaro, this mountain is the second highest in all of Africa. Mt. Kenya stands at 5,199 meters, only 1 meter less than Vinicunca! 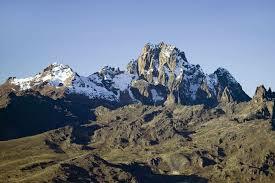 This mountain is also the namesake of the country of Kenya. The famous Rainbow Mountain Vinicunca in Peru is becoming an extremely popular attraction in the Cusco Region due to its multi-colored streaks and once in a lifetime pictures. However, the altitude is no joke and if unacclimatized, you may find yourself breathing heavy on the way up. Make sure you take your time and go on a clear day! The alternate rainbow mountain, Palcoyo, provides the same experience of Valle Rojo, but with less climbing and zero overpopulation. Interested in visiting the Rainbow Mountains of Peru? Check out our tailormade Peru Tours or contact us for your individual Tour!